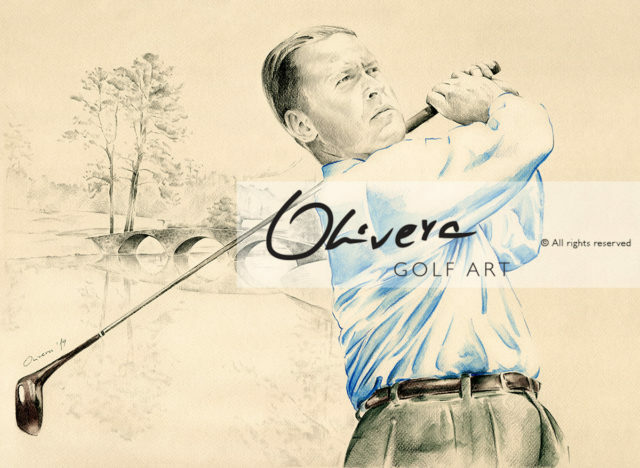 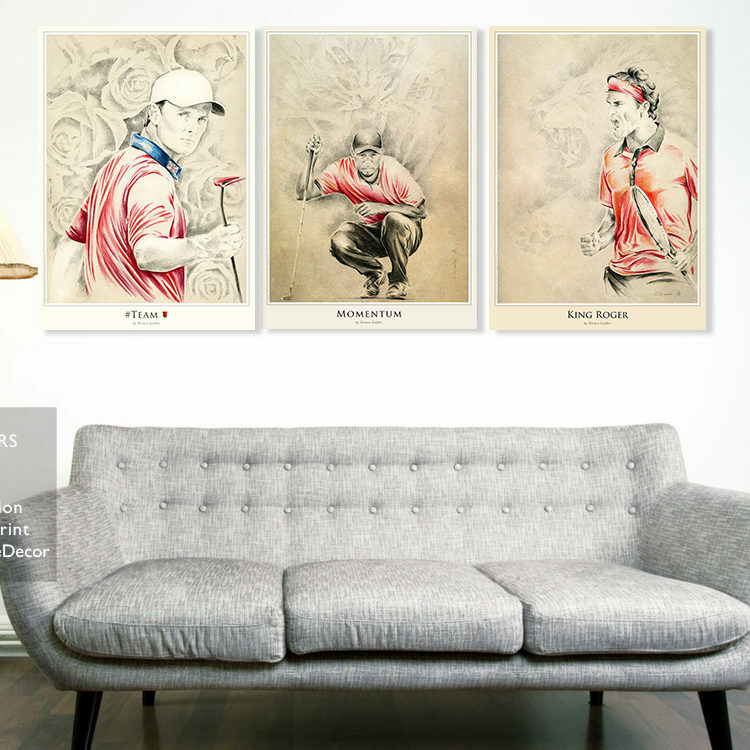 The last few Olivera GolfArt pieces make absolutely unique Art Collection, dedicated to some of the greatest golf legends ever: Greg Norman, Ben Hogan, Jack Nicklaus and Bobby Jones. 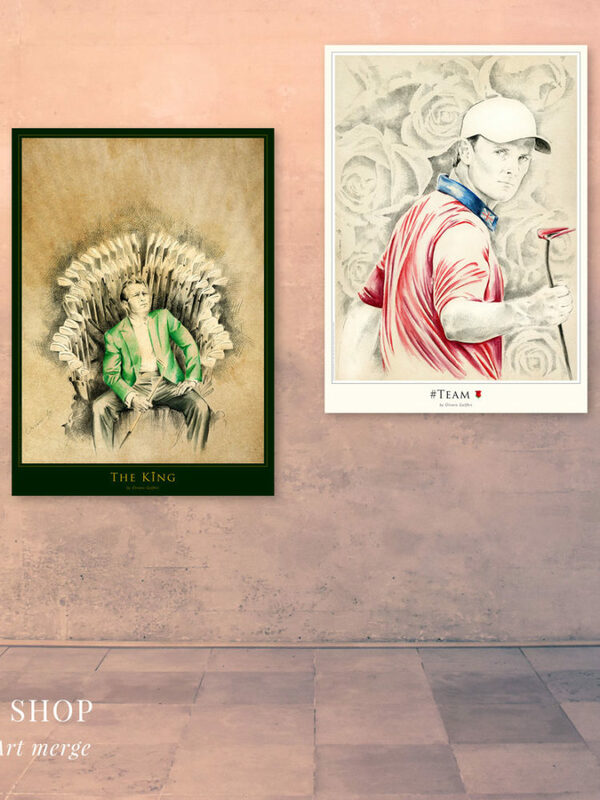 Those Art represent great tribute to some exceptional golfers, but in same time, exceptional persons. 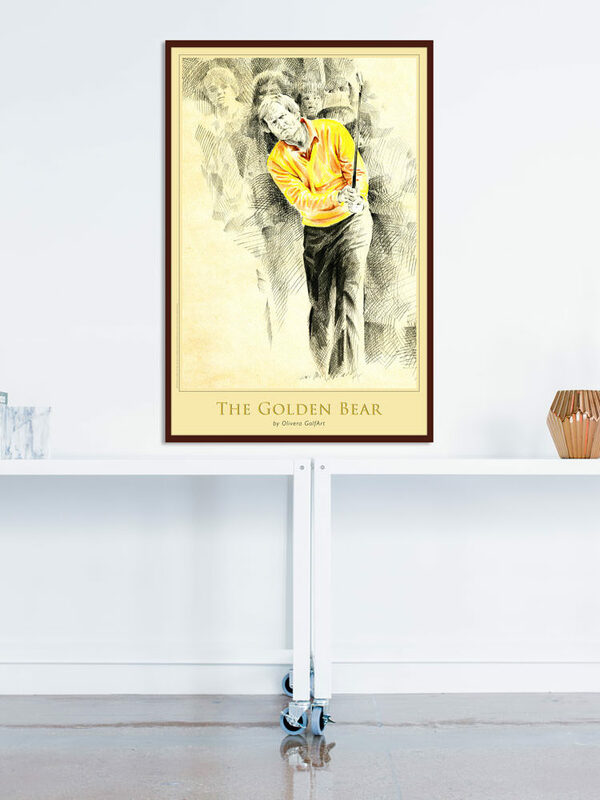 Golf game without such a persons would never be the same. 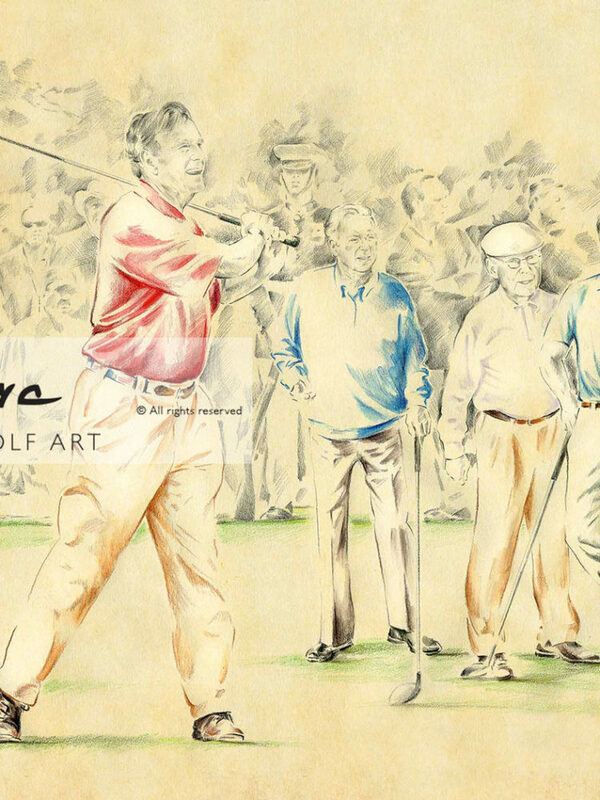 Their great contribution, dedication and passion was for deepest respect and admiration. 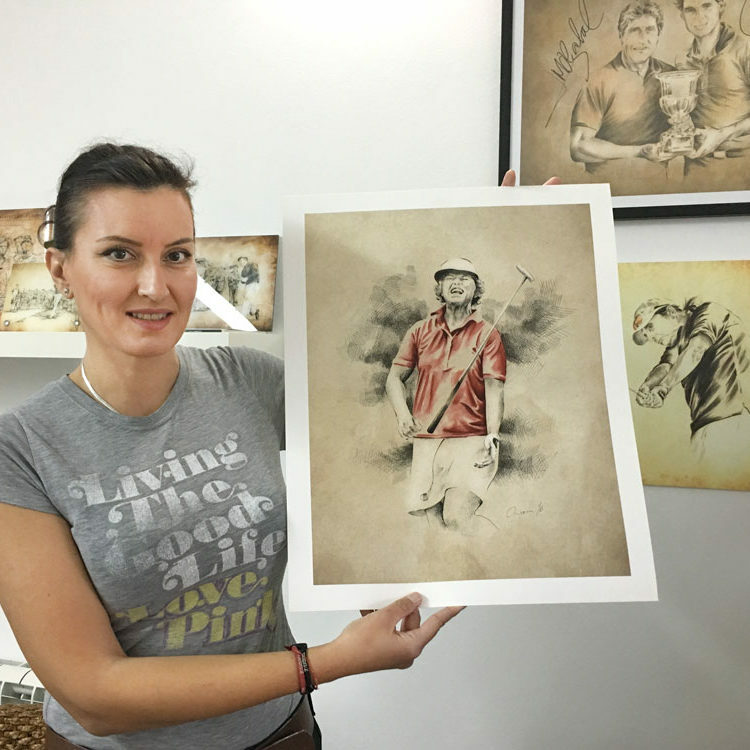 We are so proud that we are one of the rare Galleries where you can find such a unique pieces of Art, created by worldwide renowned Golf Artist Olivera Cejovic. 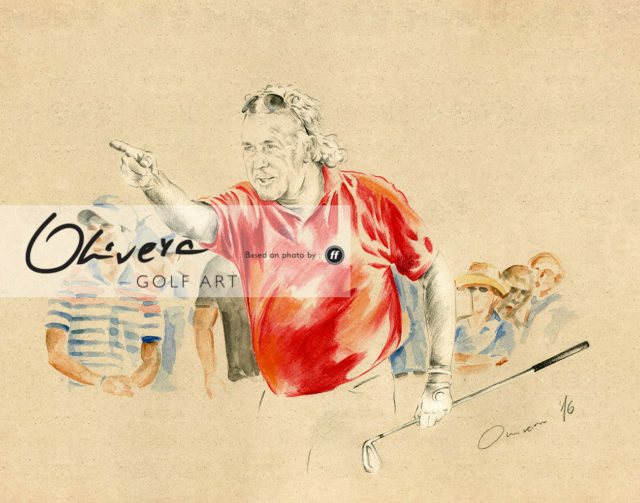 History teaches us that only true values remain forever and Art has the unique characteristic to never stops reminds us of some special people and moments. 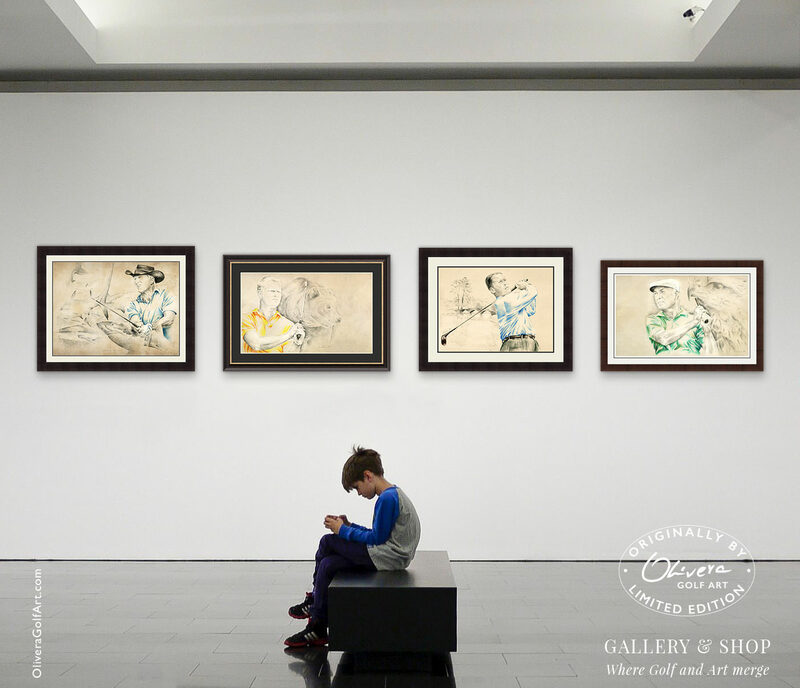 Art have eternal value and it’s a best “food” for our souls. 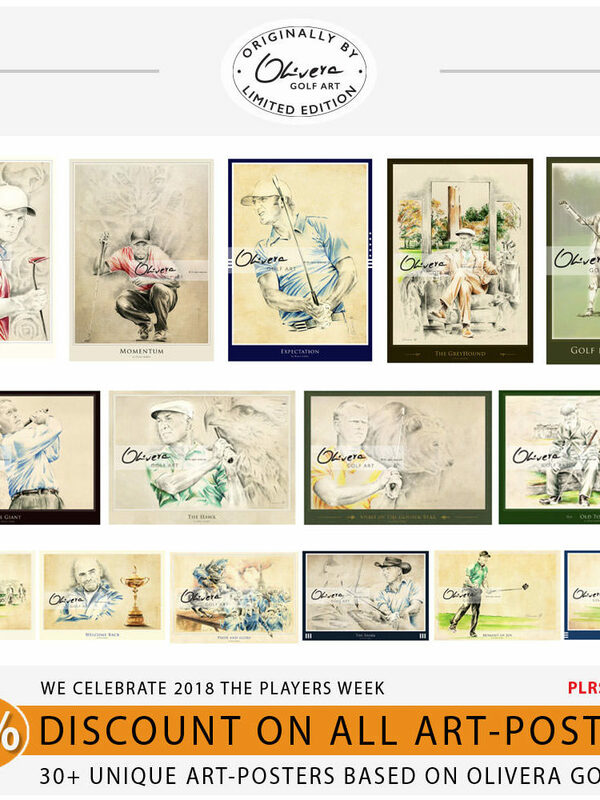 Golf history is really special and packed with exceptional people and events. 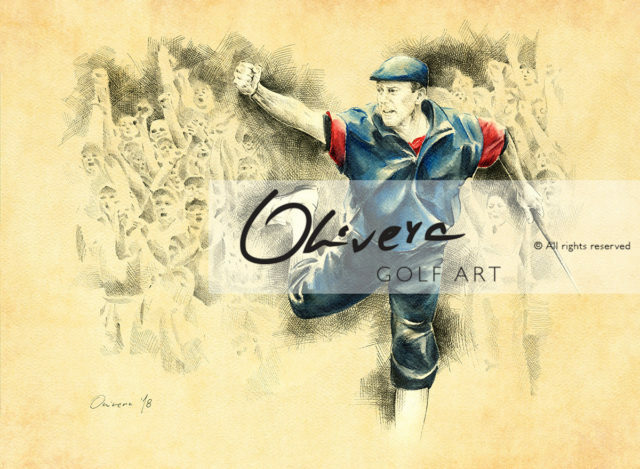 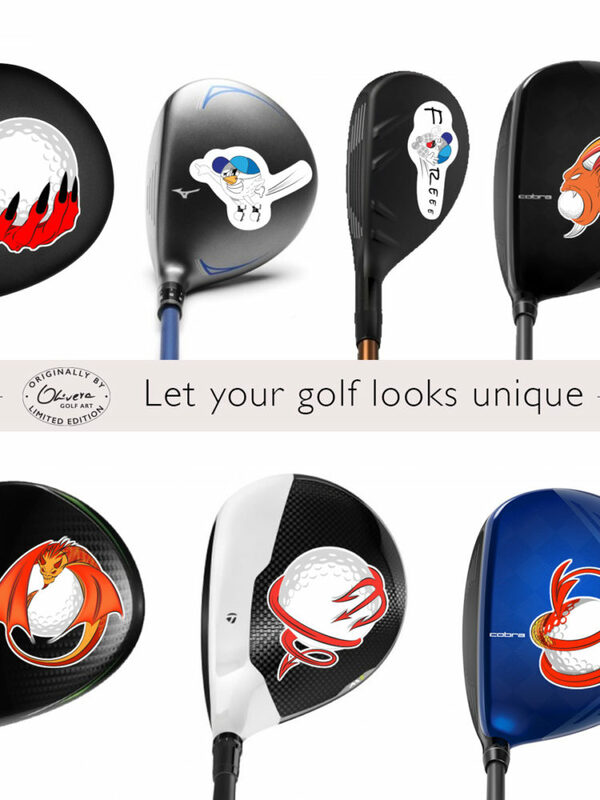 Olivera GolfArt gives a special contribution in this way and glorifies this extraordinary game. 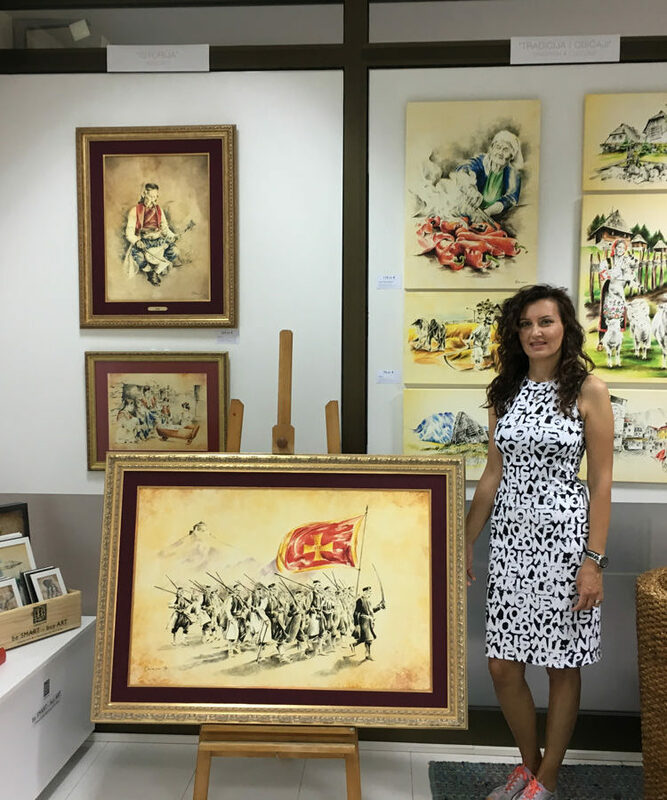 Both the present and the future generations will be able to enjoy this beautiful artwork, which speaks more than thousand words. 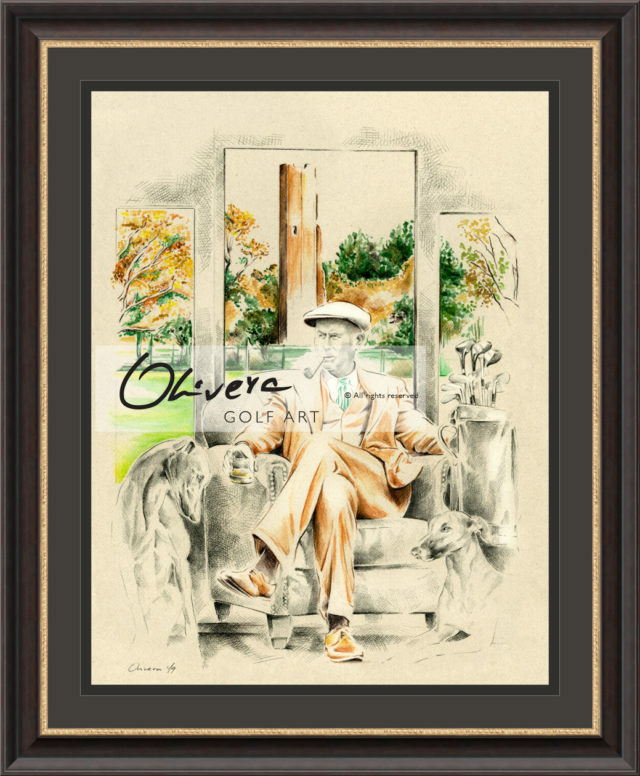 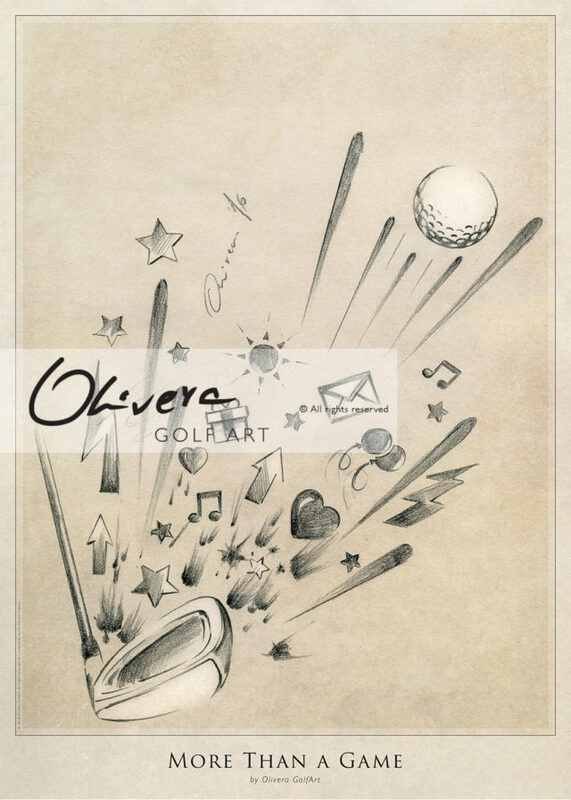 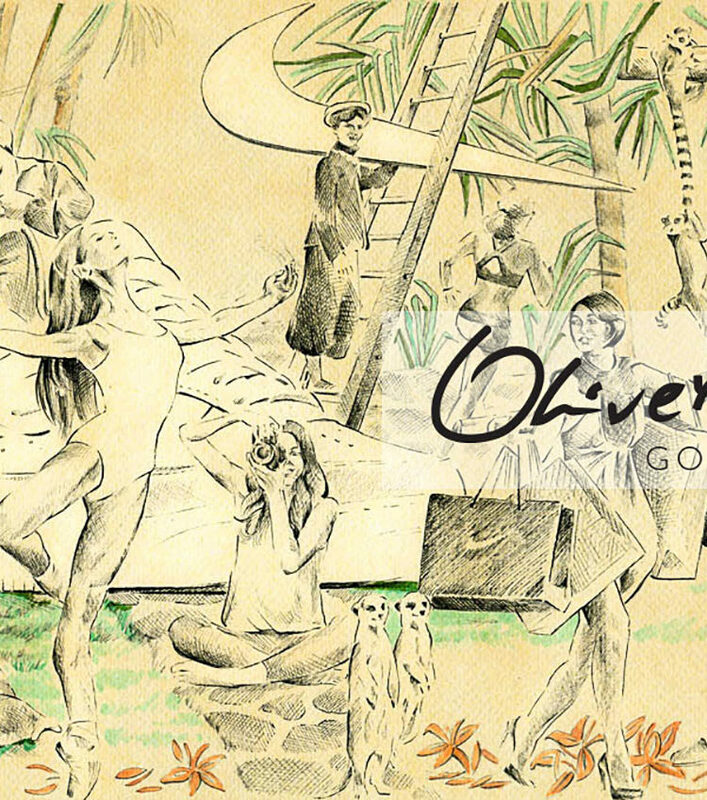 We invite you to enjoy in Olivera GolfArt : Art-Posters, ultraHD Reproductions and Originals.